A charming bungalow, with a twist. 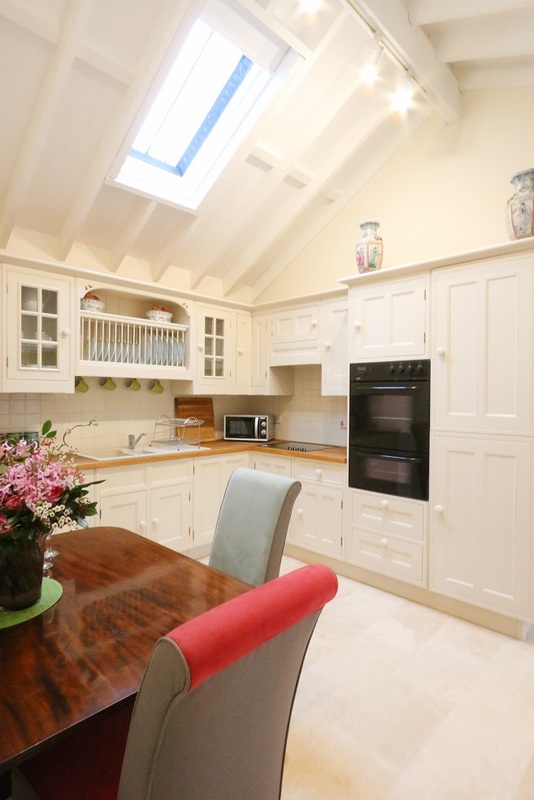 The Old Dairy is a luxurious former dairy which has been stylishly refurbished to create a perfect single storey holiday cottage. It has been furnished to create a unique hideaway perfect as a luxury bolthole to escape to for a long weekend or well deserved holiday. 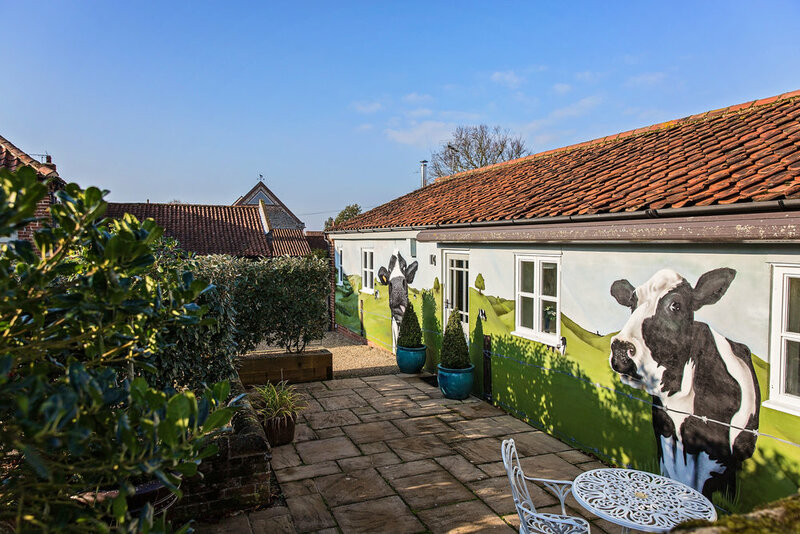 The Old Dairy also welcomes dogs, so your four-legged friend can escape to the coast too! The Old Dairy has been designed by International Interior Design Consultancy - Kelling Designs - recently listed in the Top 100 in the World. Dogs welcome @ £35.00 per dog - please note that there are 3 dogs permanently on site.